Care News Summer-Fall 2017 is Here! The 2017 Care News Summer-Fall edition is here! Care News is TriageLogic’s semi-annual publication highlighting articles on triage software, best practices in nurse triage, new trends in healthcare, and recent developments in telemedicine. In this issue, Drs. Charu and Ravi Raheja discuss new products and services as well as upgraded features of the TriageLogic software, including our latest product Continuwell, the new MyTriageChecklist, and a new data report feature for our Call Center Software clients. This industry is always evolving and TriageLogic has managed to grow by providing innovative products, outstanding service and expertise at an affordable price. We work on recognizing the challenges you face in our daily patient communication and care and develop products to solve those challenges. Our goal is to always have a solution ready and available for your particular use when a challenge arises. 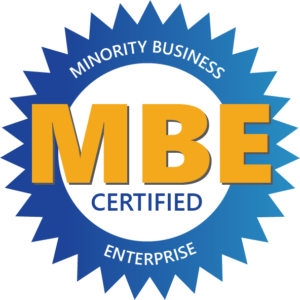 Don’t forget to check out the TriageLogic in the News section where you will see what our company and team has been up to and the recognition we have received. This includes TriageLogic being listed in the Jacksonville Business Journal’s Fast 50, a list of the 50 fastest growing companies on the First Coast. This edition of Care News also includes great tips and advice on how to improve and manage triage calls for your practice or organization. In this edition, we highlight our new Call Center Software client STARTEK in the Customer Spotlight. We are excited about this new partnership and providing them and their healthcare clients with quality triage solutions. Our Employee Spotlight features Beth Demos, RN, you may have recently read about her call with a patient. We find out what led her to become the great triage nurse she is today. Be sure the check out our 2017 Summer-Fall edition of Care News to stay in the know about what is going on with TriageLogic and the telehealth field. I wanted to take this space to thank all of you for your support. It is because of you and your continued patronage that TriageLogic is able to grow and invest in upgraded features. We are always looking for ways to develop our services and products to improve the efficiency for providers and nurses and improve the experience for patients. You work hard at ensuring your patients have all of the tools that they need to stay healthy. What about your staff? When it comes to employee healthcare, a lot of companies take the preventive approach, such as implementing programs and challenges that focus on losing weight or quitting smoking. Some of the most important triage calls are the ones where the patient doesn’t think that their symptoms are serious. A patient should never ignore severe symptoms. TriageLogic nurses often take calls from people who are reluctant to call 911 or go to an emergency room, even when their symptoms warrant a hands-on evaluation by a physician immediately. Providers are often faced with the dilemma of ensuring that their patients have access to care after-hours, but do not have the time or staff to provide those services. The benefits of having a trained medical professional after hours are clear: not only does it prevent unnecessary medical expenses by directing people appropriately, but it also helps ensure continuity of patient care. Download the free PDF on our website here. 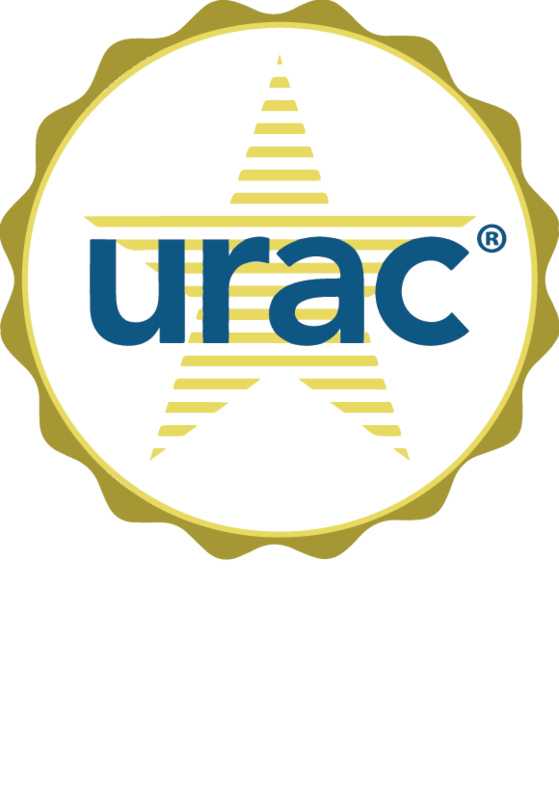 STARTEK, a leader in business process outsourcing services today announced a partnership with URAC accredited TriageLogic® to expand its medical triage solutions and provider medical support services. The partnership allows STARTEK to provide healthcare clients with an enhanced solution to evaluate and treat patients utilizing 24/7 medical triage based on the gold standard Schmitt-Thompson protocols by registered nurses. TriageLogic’s secure, hosted solution is a repository for nursing protocols, physician/practice profiles and encounter documentation. The HIPAA-compliant software also provides clinics and hospitals with access to live patient logs and real-time patient updates with seamless integration. The nurse-patient relationship is one that is like no other. On any telehealth call, such as a nurse triage call, two strangers must somehow find a way to communicate and trust each other in a very short period of time. Like other relationships, this one is built on trust and communication. However, unlike other relationships, this one must be formed quickly to assure the patient gets the right treatment, at the right time. Nurses and other telehealth providers also need to overcome the lack of face-to-face communication and inability to “touch and feel” the patient. Go to our website to read more about the multiple approaches for triage nurses to gain a patient’s trust.